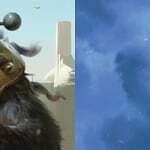 This week we’re featuring a Commissar who hopes for the best but is prepared for the worst! 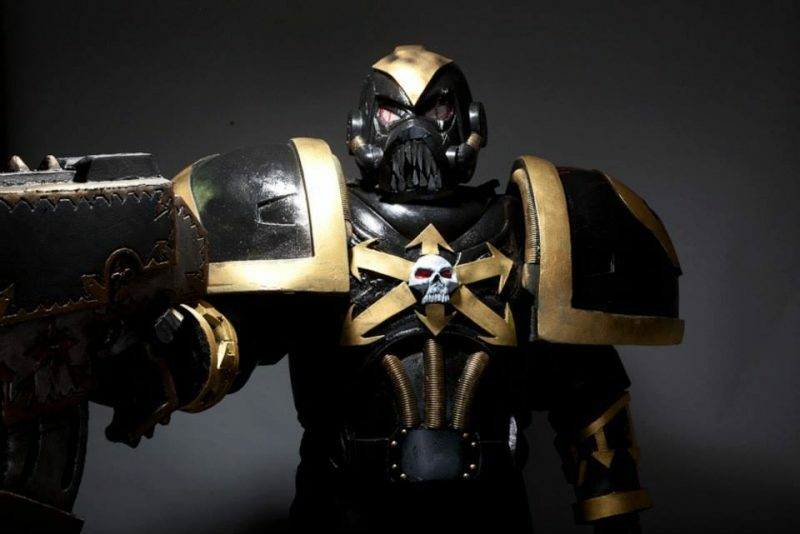 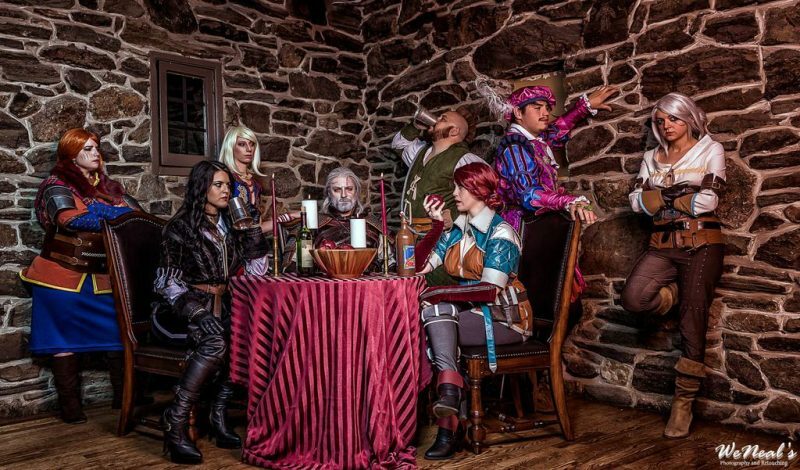 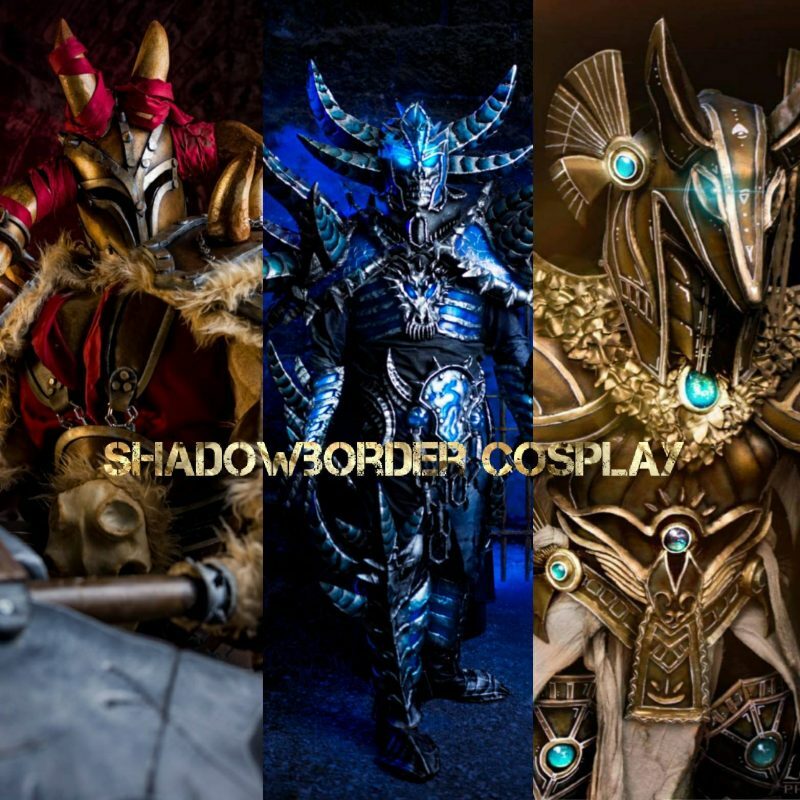 This week we’re featuring a Veteran Cosplayer with a wide array of Cosplay Genres under his belt! 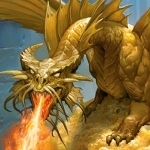 This week we’re diving behind the scenes into the creation process of Male Sindragosa! 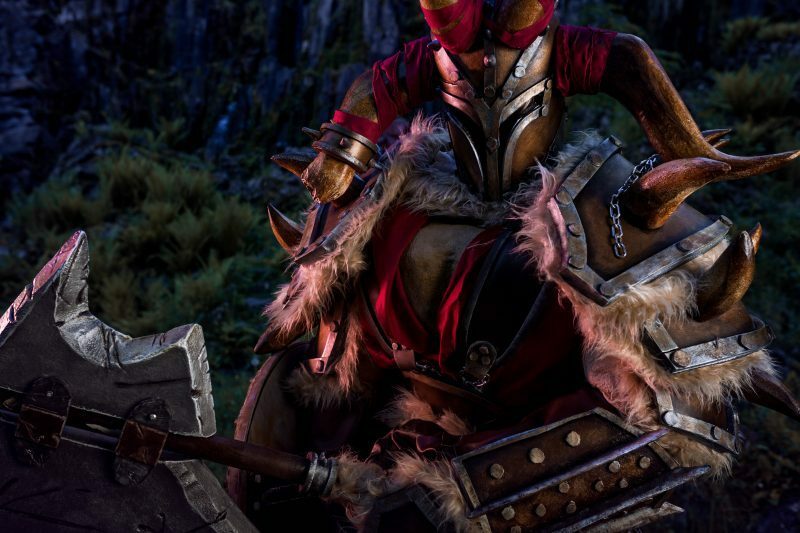 This week we’re featuring a fierce German Cosplayer! 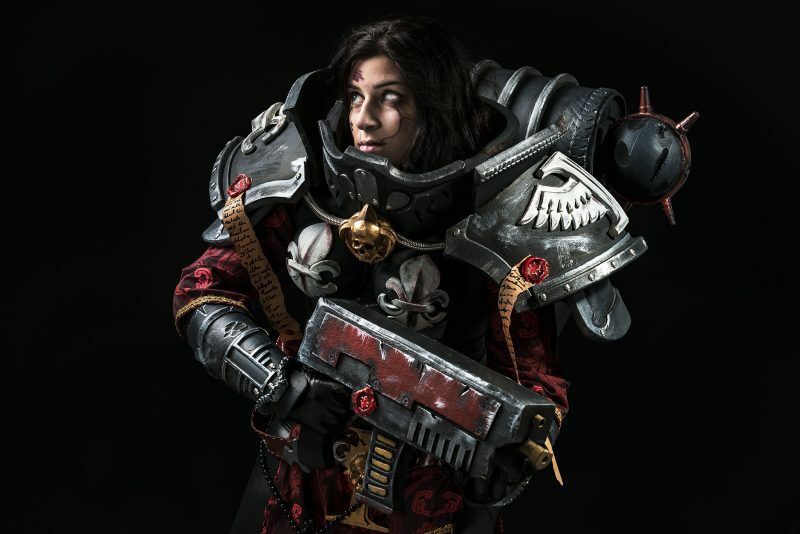 We’re starting the year off with a fierce Sisters of Battle Cosplayer!